You must make reservations at least 5 minutes in advance of the time at Nick's - San Clemente. 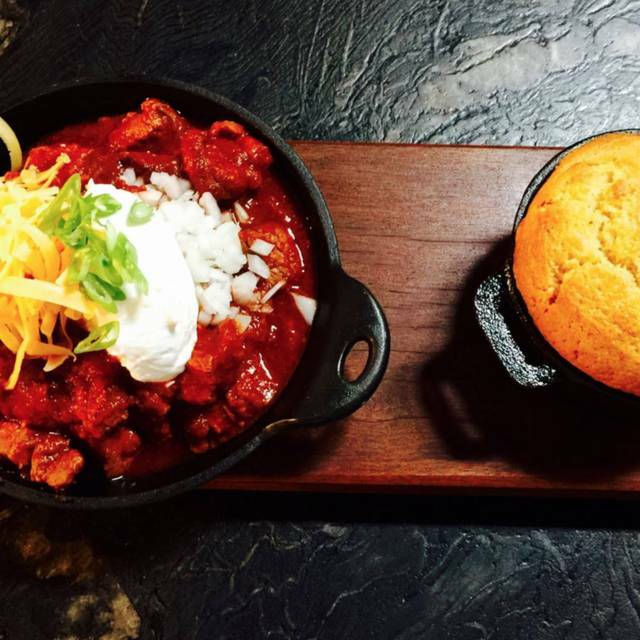 Classic American comfort food, crave-able bar snacks, plus unique cocktails & an extensive wine list in an upscale yet casual environment. 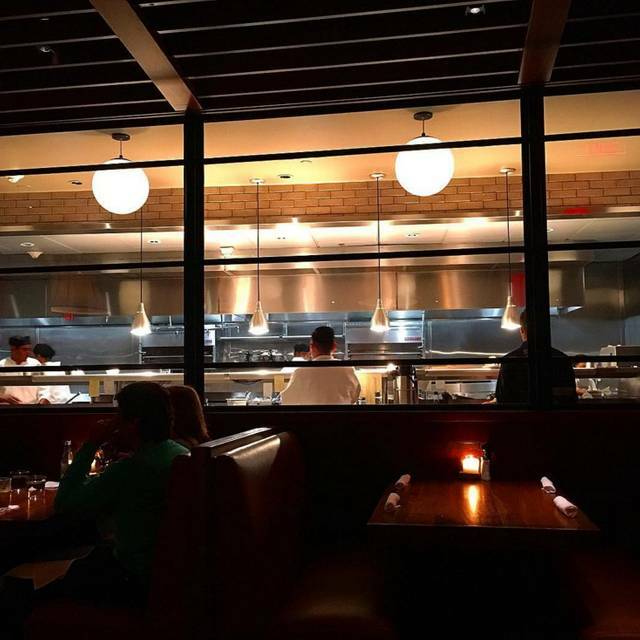 Our intimate restaurant features a chic island bar, walls of glass and a spacious covered patio, perfect for people watching. Our exhibition kitchen highlights the talents of our passionate culinary team. I’ve never had a “bad” experience at Nicks, but this most recent visit was better than any other dining experience we’ve had in a long time. Our server Derek was friendly, understanding, so knowledgeable and not pushy about turning the table. We were able to enjoy a relaxing, long dinner together with family we don’t see often. Derek was attentive and answered all our questions. He even made sure to acknowledge the birthday we were celebrating and made the birthday boy feel very special. I always look forward to dining at Nicks and after having Derek as a server, we will be returning sooner than later! Thank you Derek and Nicks for an unforgettable evening! We love Nicks but they seem to be going downhill a bit. 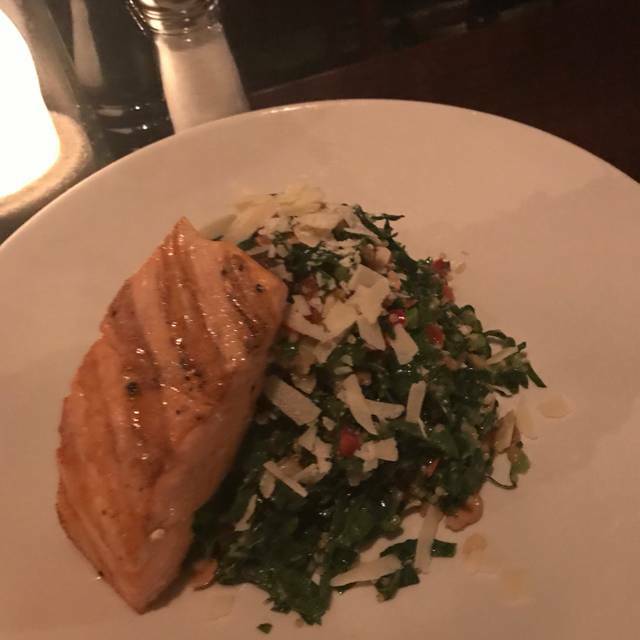 Service was slow while my husbands dish was really good, mine was really bad. Still overall it’s a treat to be there. But not going to rush back, there are lots of good places in San Clemente. As always Nick's is outstanding in regards to food and service. Kimmy is always professional and fun and we kept her hopping from two different tables. Everyone was happy and we had a great time and Kimmy entertained us and our granddaughters. All the "first-timers" loved the food and the experience and I loved the no corkage fee on the first bottle. We did have one little issue, as four of our guests were from DC and we had a total of seven people but we could not make a reservation for seven so we made two reservations under my name and my wife's name to get our two tables. Even though we could not all sit together we were accommodated being close together and were allowed to pay one check. Thanks, Nick's and Kimmy! The food was excellent, as always. 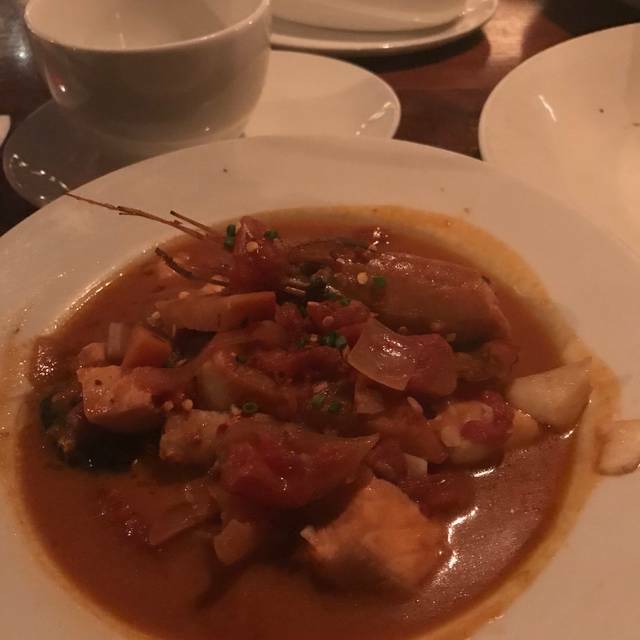 The cioppino is delicious! However, our service this time wasn’t particularly great. It seemed that our server was a bit new. It took him awhile to check on us and overall he just wasn’t very attentive. Still had an incredible dining experience regardless. Nick's is always great! Good portions, fair prices. Excellent customer service. Comfortable ambiance. 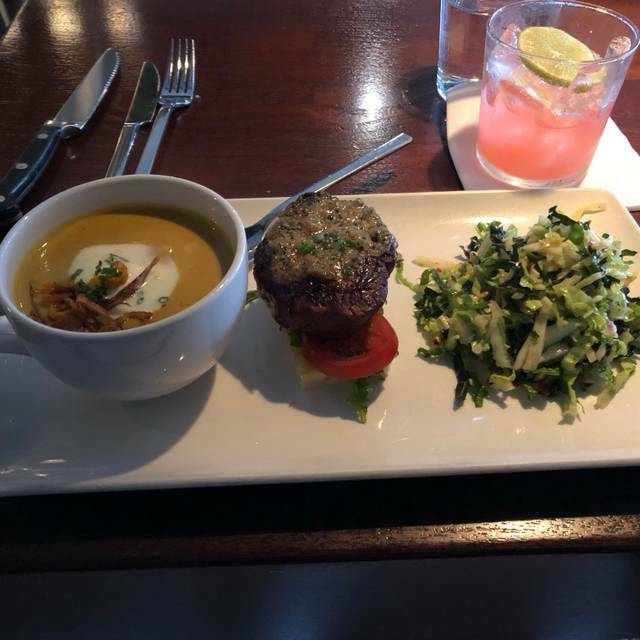 Had the bistro plate, perfect cooked filet, soup & salad. Also had fried chicken, biscuits & gravy. Love this place. We had an amazing server named brittney! She was fantastic! The food was so delicious and the skinny margaritas were the best I’ve ever had! We will be back! excellent menu selections, large portions and great quality food. Too expensive for everyday dinning. lunch for 4 without alcohol was $167.00 included only one appetizer and one desert that we all split. Such great food! it is a beautiful atmosphere and everything I had was delicious. Perfect for a date night, girls night or an everyday dinner. Try it! Wonderful birthday celebration with family. Service and food were excellent! Our server, Shannon was just delightful. First table call in 45 seconds for drink order. The waiter knew her stuff. Several staff members served us denoting a solid team. The manager stopped by to verify satisfaction. The cioppino was delish. Best artichokes we ever had. Kind of noisy but a fun dining experience. Everything was very good. It is always very noisy but the food doesn’t disappoint. Consistently outstanding. Can always depend on an excellent experience. As always, an incredible all around experience. We had friends in town from Oregon and they were blown away by the food, especially the Chilean Sea Bass! Everything was delicious and the service bar none! Favorite restaurant in San Clemente. ..we always head here first. Nice atmosphere. Professional service. Outstanding skinny Margarita's. 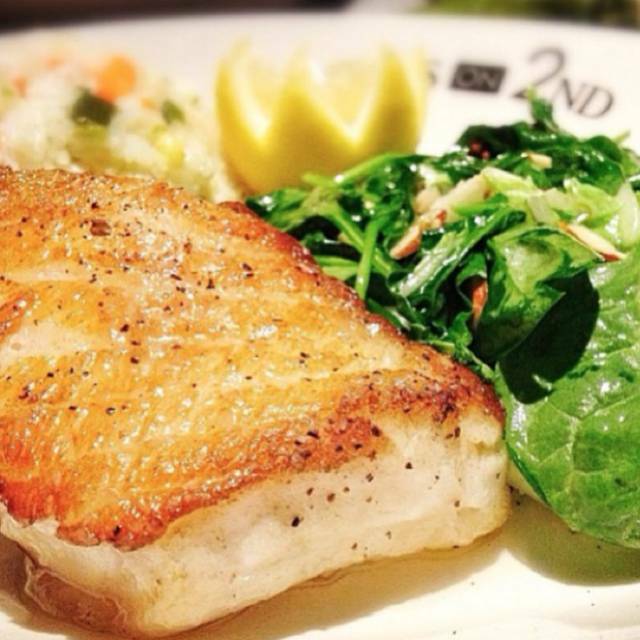 There is nothing in this world better than Nick's Chilean Sea Bass Plate! We ordered prime cut. Not the prime rib sandwich. I felt like I was being told I could not afford what I ordered.. it was extremely loud there could of been a communication problem. We were comp with desert. Emmanuel was an awesome server and the food & drinks were delicious! Nicks is one of our all time favorite family spots to go. Highly recommend any of their restaurants...great food, great wine, great service, great ambiance...you can't go wrong. I love the South of Nicks for Mexcian and the regular Nicks for Californian...just cant decide between the two. My only wish is that they please open restaurants in Calsbad. I promise I will eat there all the time!! We need you in north county San Diego!! It was very busy on a Sunday night. Great waiter ...very engaging. Kitchen was a little backed up. My food was cold... manager came right over and not even 1 minute later brought me a fresh plate. For the extra wait she took off our appetizer and a dessert which we hadn’t even asked for. Service here is fantastic! Very attentive. 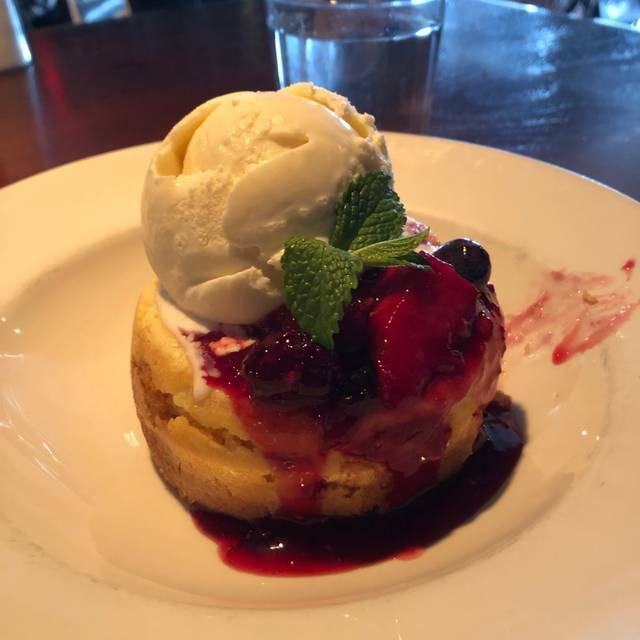 The managers and wait staff are focused on the details and giving patrons a great experience. I would definitely go back there next time I’m in town. My friends loved it here, and are adding to their weekly rotation! good food, decent service but a bit noisy. I though it was expensive, 200$ for 4 including one five year old. Wine prices are insane. Had a fantastic waitress. Can’t remember her name but was short with short dark hair and was from Massachusetts. She was super friendly, very accommodating, great service and just plain nice. A real keeper! We really enjoy NIck's. The food, service and ambiance is great. We had a table on the patio which was perfect. Definitely recommend the rib eye melt! 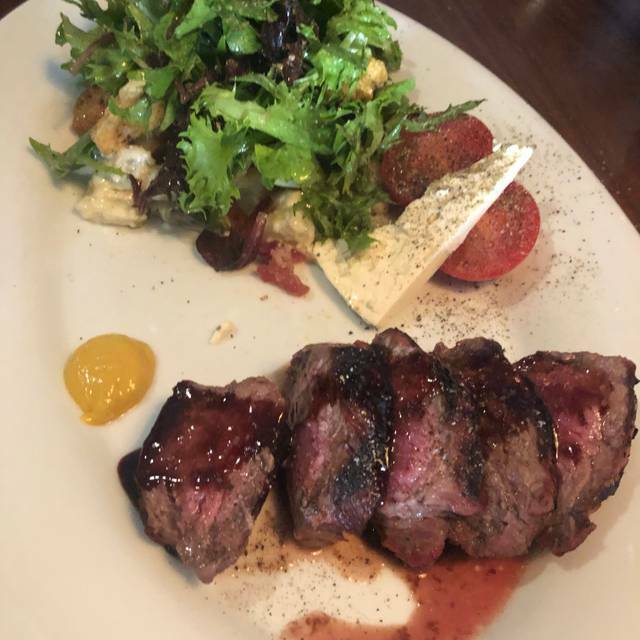 We've had dinner Sat night ,the place was busy as always but the experience was great .There was no problem waiting for a table because the food and service was amazing . Very warm and understanding waitress ,and the food was divine. Always a good time. Got a great table. We always go to Nick's for special family dinners. This time Nick's did not meet our expectations. The food was just OK - not the usual great food in the past. I think they have gotten too busy and just cannot keep up their reputation. While Nick's cannot control children there were too many screaming kids that did not help making this visit less than expected. We normally love Nick’s. It’s one of our go-to places. In this case, the hostess was warm and welcoming; however, the service was terrible. It took 30 minutes for our server to recognize our presence enough to take a drink order. When she did, she had a nasty attitude and it never got better. Our ribs came out ice cold and finally a manager came by to take them back. The tone for a meal out can be negatively impacted. In this case it was. Our favorite nice restaurant in San Clemente. Service and food is always outstanding. Came to celebrate my daughter's birthday. Good meeting place for us as she lives in Long Beach and we live in San Diego. She got a signed card from all the staff and a nice dessert. She really like her cocktail...ordered 2 in fact. Keep up the good work! I took my Husband and his father to Nick’s in SC to celebrate my husband’s birthday. I was pleased to be sat at what I would call a large table, which could of very easily sat six people around it. We all had enough space to eat and move, as we talk a lot with our hands. The food did not disappoint. We began with two appetizers as we were celebrating; shrimp taquitos and deviled eggs. The chicken pot pie my husband ordered is a limited commodity as the waiter Patrick said something about size of oven and it is one of their amazing specialties. 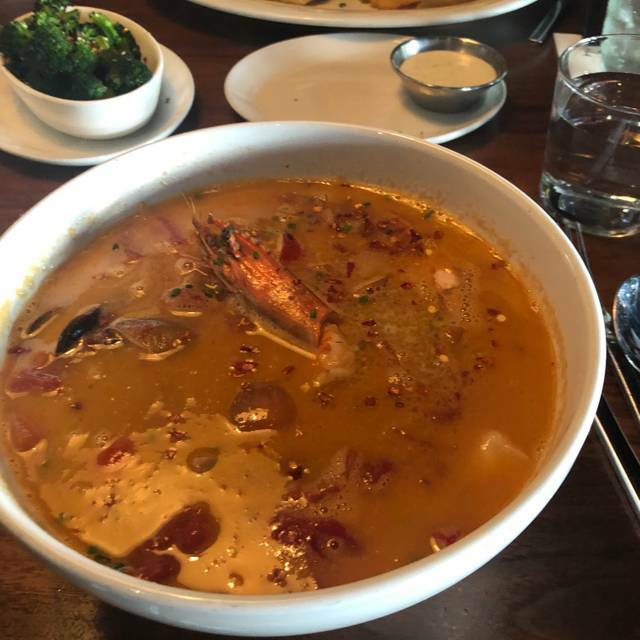 My father in law ordered the SF Cioppino, this is a shrimp prawn packed, extra large bowl, with a personal size sourdough bread. I ordered the Chilean sea bass, so worth the quality of fillet, whipped potatoes, and greens. We definitely will return. There is no comparison between Nick’s and South of Nick’s, both have their unique dishes and style. Delicious and always great! A reservation is a must have if you come between 5:30-8:00. The place is always packed. Very friendly servers. Good drinks, good food - you can't go wrong! Perfect as usual! They always make us feel welcomed and the food is incredible. Nick’s was as wonderful as expected...great food, fantastic service. Noise level a bit loud. My only complaint is the music is to loud with the brick walls the sound just is too much. Love the food and the service.